Hair Passion – Hair Passion salon in Cork offering hairdressing services like haircut and colour, bridal up-style and other occasional hair styling. Hair Passion salon in Cork offering hairdressing services like haircut and colour, bridal up-style and other occasional hair styling. I have attended the college of art, followed by several professional courses in hairdressing and styling. I was passionate about both – hair styling and art, and could not decide in which field I should specialize. Finally I realized I do not have to choose between them but I can do both! Hair Passion Art Salon is an art inspired hairdressing atelier in the heart of Cork City. 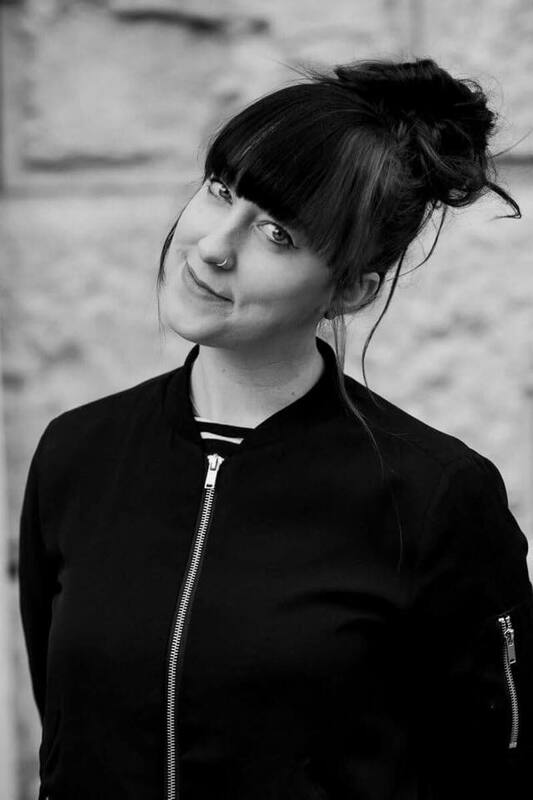 Established in 2011 by Dominika Laureckis, a fine art graduate & creative hairstylist, Hair Passion is a full service salon with creative women in mind. Our makeup studio was created within the salon to offer makeup artistry & manicure services. 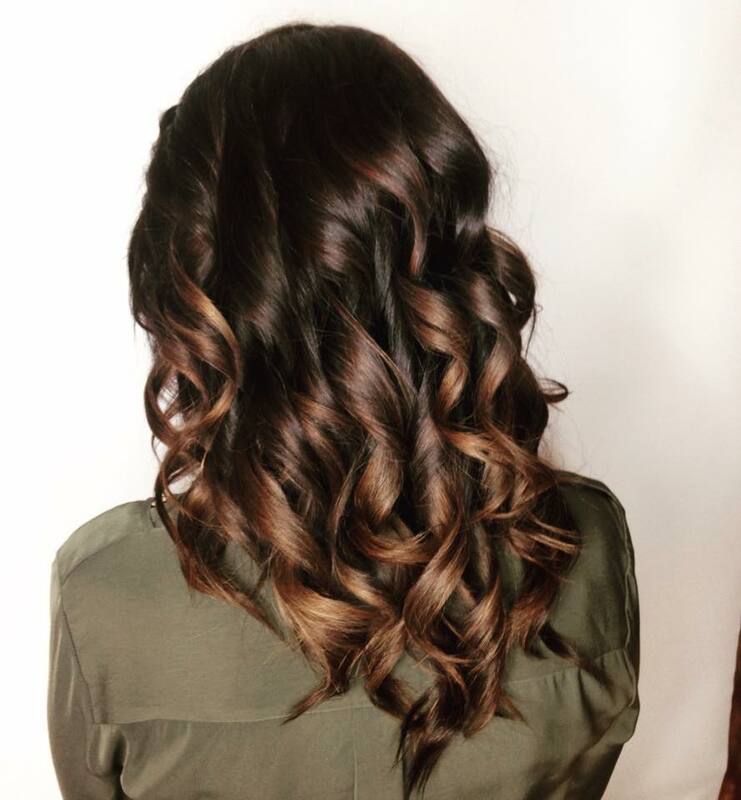 Here at Hair Passion we take uniquely positive approach to beauty. Our friendly team of artists and stylists will always create a fresh, modern & flattering look that is tailored directly to you. 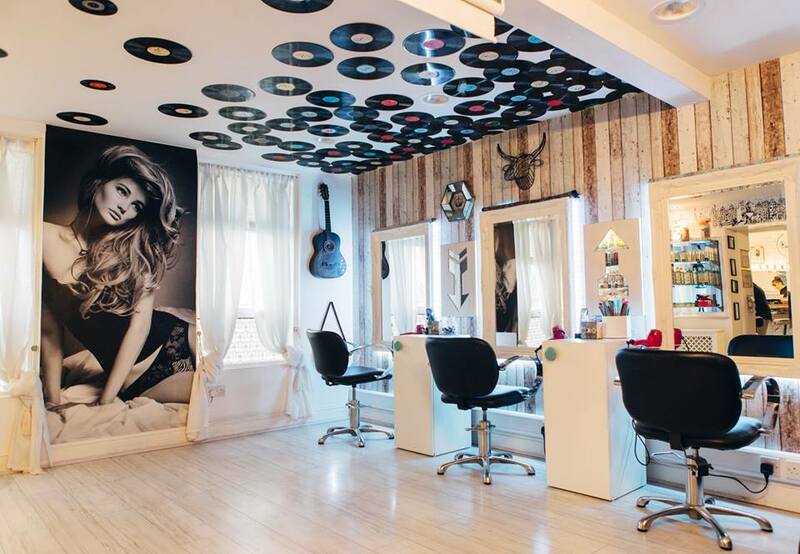 Our salon has its own personal signature of blending vintage pieces with an eclectic designed interior. Whether you come in for a complete hair colour change or chic party makeup, we promise - you'll be welcomed as a friend. A Total Hair Metamorphosis when you feel it’s time for change Relaxing head massage and hair treatment if you want to pamper yourself AND improve your hair condition At some point in your life you will find out who you are and what you want from life. You will find an urge to express it by your appearance. A key thing for you to feel ‘yourself’ is a proper hair style. At Hair Passion we understand that every woman is different. We do not want to produce clones, who get the same hair cut – only because that style is trendy this season! We always listen to you and try to comprehend your personality to match the right hair style. We always give free advice - and are honest if a colour or hair style you want us to do is not complimenting your type of beauty. By offering alternatives and creative approach to hairdressing we make sure you leave our salon looking your best! We also believe it is crucial to keep hair healthy. Remember, that healthy hair always look good! We keep this in mind while offering you our services. Whenever your hair needs some extra care – we are here to help! Our masks, serums and oils combined with a relaxing head massage will not only improve the hair condition but also help you get a rid of all the stress and negative feelings you might have accumulated over the week. It’s an excellent way to relax and get positive energy for the coming week. At Hair Passion we strive to provide the best service possible. We understand that hairdressing is not simply a job - it is our passion! This is why our clients keep coming back - they know they are very special to us. We approach each of them on individual basis, providing them with personalised , high quality service and friendly atmosphere. These are some testimonials that have been sent in by our customers and business partners. If you have a story to tell share yours. Dominika recently gave her time to style the hair for the models in a Vintage Fashion Show for the ISPCC. She created some amazing, fun and exciting hairstyles which were perfect in keeping with the theme of the day. She was professional in her work and very friendly and talkative. I would have no hesitation in recommending Dominika for any event or occasion and I look forward to working with her again. Hair Passion salon is just great! Every time I have an appointment I feel more like visiting a friend rather than going to a hair salon. Dominika is the first hair stylist in Cork who managed to perform a perfect cut on my hair – so I can style the hair at home without any problem! It’s easy to look great straight after visiting a hairdresser – but for me it is critical to be able to manage the hair myself until the next haircut. Dominika always cuts my hair perfectly, so they look good and I don’t have to put too much effort into styling it. It was truly a pleasure to work with Dominika. She is extremely talented and creative. She worked very quickly to create whatever hairstyle was needed for the brief, while also putting her own unique twist on it. 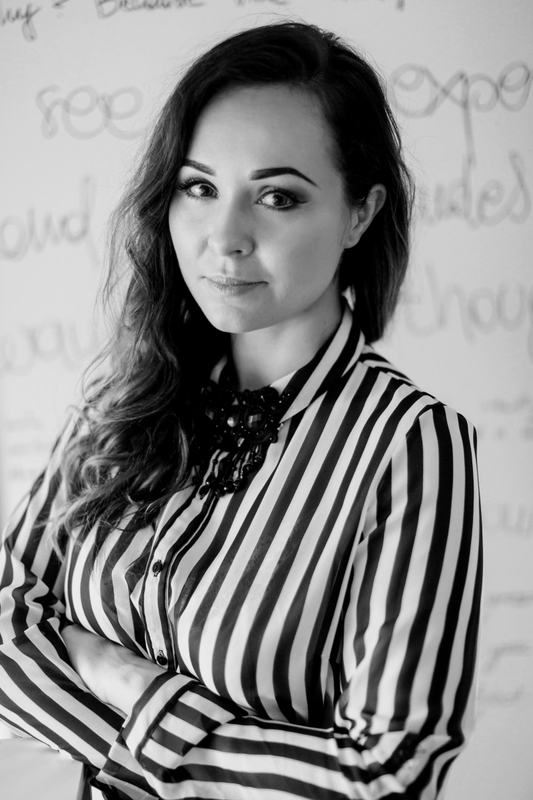 Dominika is so friendly and professional making it easy to communicate ideas to her! I will definitely be working with her again! It is always a pleasure to get my hair done in Hair Passion salon. The atmosphere is brilliant, the stylist is great and friendly. I always get an ideal haircut, ideal colour and ideal hair style! I recommend Hair Passion to everyone who expects from a hair salon more than a standard service. At Hair Passion they create a real art from your hair and you will be looking fabulous when leaving the salon – guaranteed! Thank you so much Dominika, you did an amazing job with my bridesmaids and I for my wedding in July. I cannot recommend Dominika highly enough. She did a fantastic job and was so friendly, calm and professional on the day. It was great having her in the house on the morning and she made everyone happy with their individual styles – all of us looked fab. I Worked with Dominika on a photoshoot and she was absolutely brilliant. The hair looked incredible and she was so professional. Would highly recommend her for any high end photoshoots! Dominika did upstyles for myself and my five bridesmaids at my wedding in July. 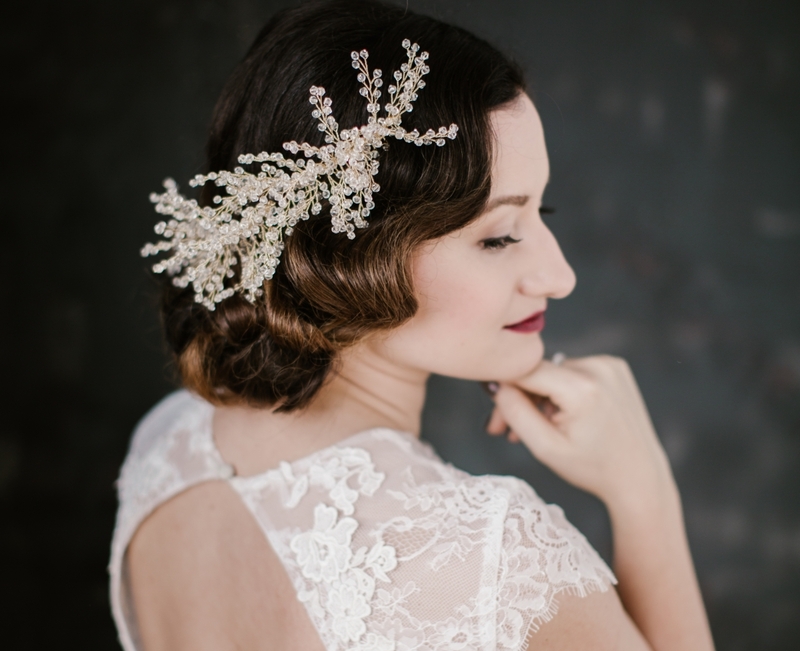 She did a fabulous job with lots of intricate and creative upstyling. Brides book her now!! My own experience with Hair Passion is very good. I feel that I always receive the best service possible. I’d never been disappointed with my haircut, colour or style. I really enjoy the positive atmosphere in the salon – it gives me great energy for the whole day! Dominika (the main stylist) is such a sweetheart! 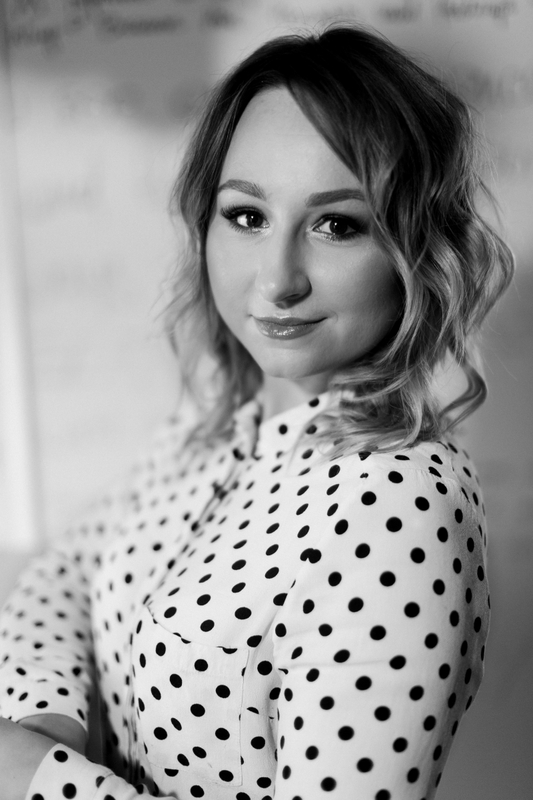 She always makes sure her clients leave her salon happy..
Dominika is a very positive person – she always smiles and never complains. The atmosphere in the salon is relaxed and very positive. I recommend the hair salon to everyone, who wants a creative haircut suitable to their character and personality. 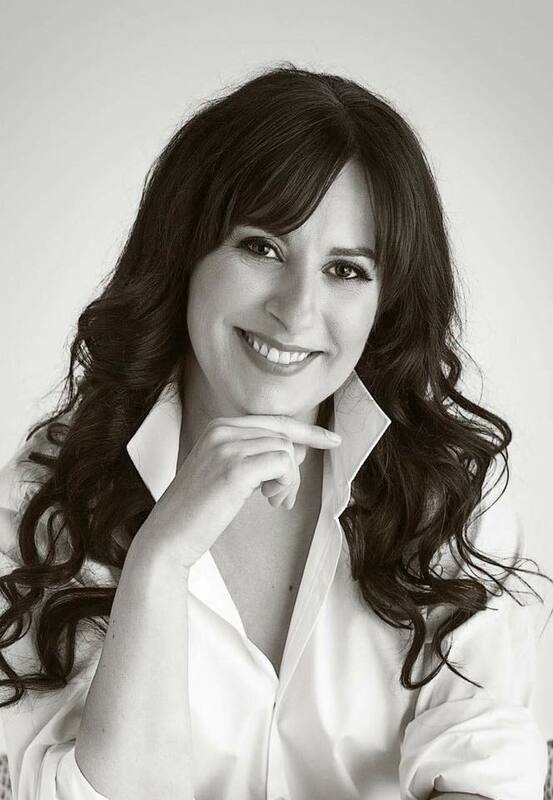 Dominika always knows which hair style will suit a client and she's always right– I’ve never heard any one complaining about her! Her salon has an excellent reputation in Cork City. I have been living in Cork for 9 months and couldn't find a good hairstylist and after a long search luckily I found you Dominika! Just loving my hairs, they are looking awesome. Everyone is praising them.... Thank you so much for taking out time for me from your already fully booked schedule... You are a darling! I appreciate your favour a lot! Dominika is an absolute pleasure to collaborate with, her speed, dexterity and creativity are of a really high standard. Understanding what a shoot requires and making it happen, in a highly professional, relaxed, efficient and friendly manner means I wouldn't hesitate to recommend her work, in fact, I really look forward to working with her again. If you are looking for a great hairdresser - Hair Passion is the place to go. 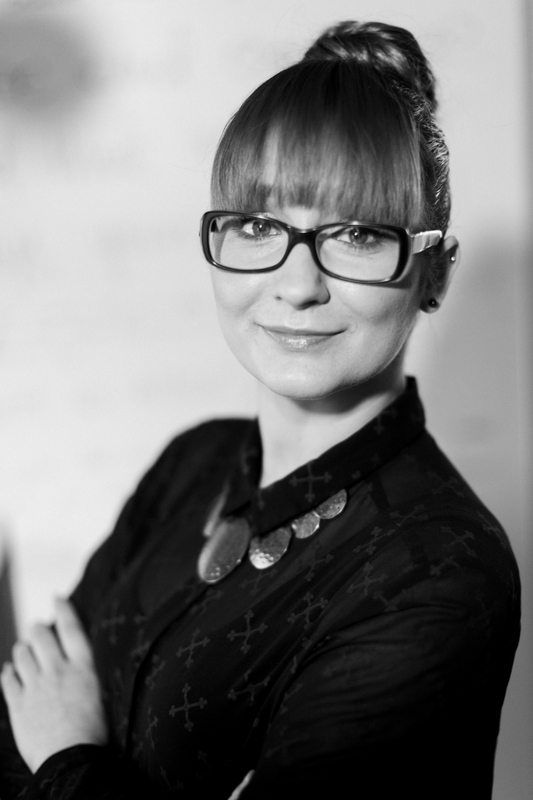 Dominika is a very talented and highly skilled professional and hairdressing is truly her passion! I always feel welcomed in her salon and I know she would listen very carefully to what I need. 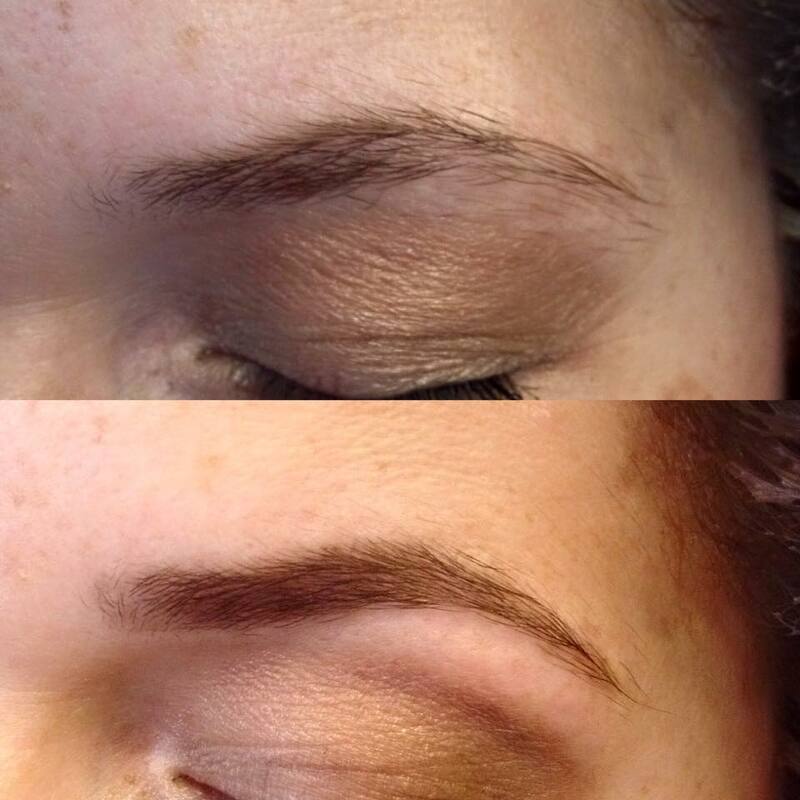 Every time I go there I am always pleased with the result and feel relaxed and more beautiful. To Dominika Laureckis: I just want to say thank you for making our special day even more beautiful. All my family adored the hair you've done so nicely for my baby's Christening, In fact, my 3 sisters and my Mum got their hair done for the same occasion... Well done on timing and coming up with ideas for our unruly hair. Everything stayed in place for the whole day; no need for carrying hair spray in our handbags....Since I discovered your salon I haven't been anywhere else... Love the place, the upbeat and positive vibes coming from you, and the cup of coffee at the hour of need... Well done! I had a negative experience with other hairdressers in respect of my trials before wedding and I was so upset and stressed as my wedding day was so close till I found Dominika. She found time for my trial and wedding day itself on 8th Dec 2014 in her busy graphic.She also did bridesmaid's and mum's hair. I have to say she did an absolutely fantastic job.Thanks a million for amazing hairstyles.She is an absolute professional as well as incredibly friendly and chatty which put me at ease whilst we were getting ready. I would recommend her highly to any bride who wants a stress free. She was brilliant, fabulous ideas. We were so delighted with her, pleasure to deal with. I will return to her always and my family, friends. Thank you again for doing such amazing work the morning of our wedding. I can't believe you managed to do so many amazing hair creations in one morning. The bridesmaids and I were all thrilled with your work, you really managed to bring out everyone's individual personalities. You were such a calming influence on the morning as well. I'd highly recommend you to any other future brides. You are getting married soon – such a great news! Congratulation! We are very, very happy for you. Competitive price for your Trial up-style (in our salon in the heart of the Cork city centre) Hen party packages: hair styling for you and your best friends! At Hair Passion, we know you must be excited but also stressed at the moment – there is so much to organise! It may give you a headache. We are here to help you get a rid of one of the most important problems you may come across – finding a good hairdresser to do your bridal up-style. We understand you are busy now, so we always try to fit your trial up-style into YOUR schedule. We promise to listen to your needs, advise you on the best bridal up-style for your face shape and features. Hair Passion provides an excellent customer service – in other words we make sure you feel comfortable and relaxed while dealing with us. We believe you have so much hassle with organising the wedding, you don’t need any more of that. Your good mood and satisfaction is what we aim for. 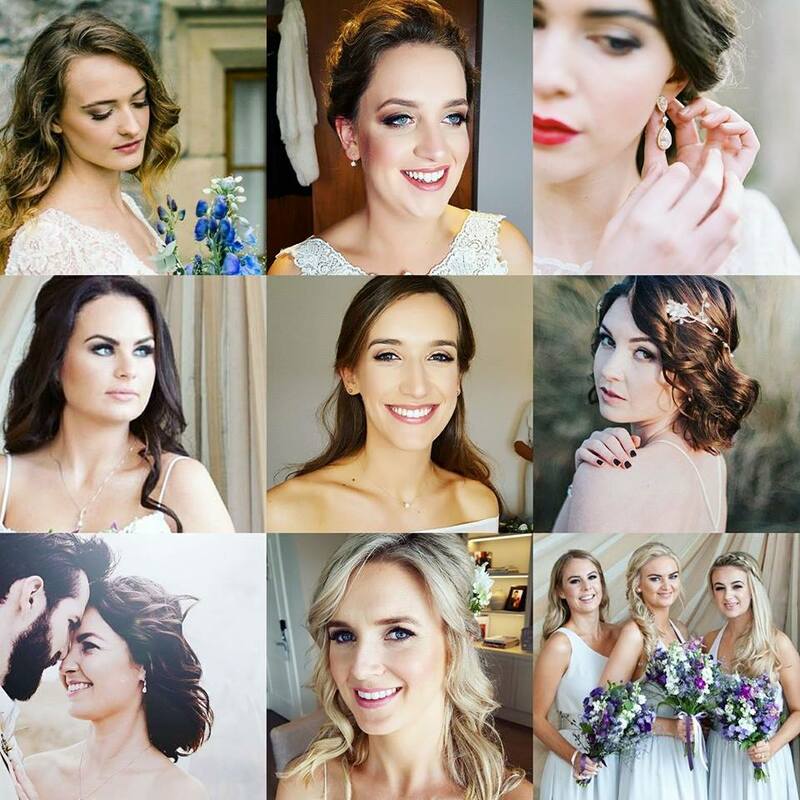 What’s more – we know you want a mobile hairdresser from Cork to get into your house on the wedding day, and style your hair in there. No problem at all - we will do that for you! We offer competitive prices but at the same time we never compromise on the quality of our services. We worked hard to gain excellent reputation and we do everything to retain it. 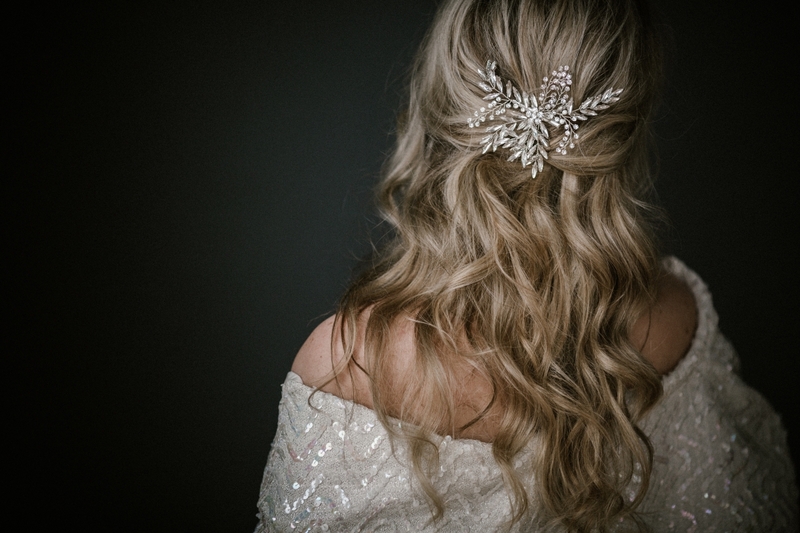 We promise to make your hair look amazing on the Big Day – compliments from your guests guaranteed! PLEASE NOTE: Book early to avoid disappointment! You’ll need to contact us well in advance and make sure we are available on your wedding day. Don't leave this to the last minute! Do you have a question? Do not hesitate to enquire below.